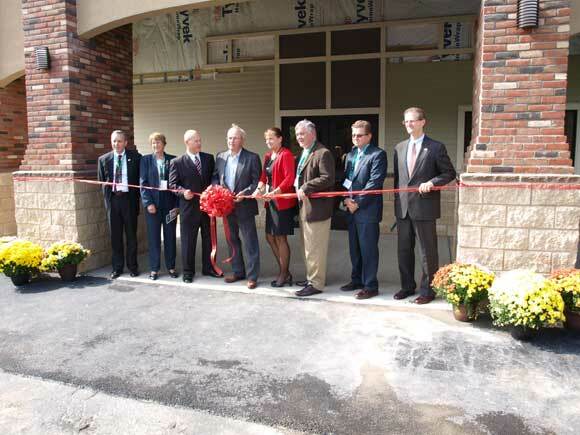 The new Beacon Light Adult Recovery Center recently held an Open House and Grand Opening Celebration. 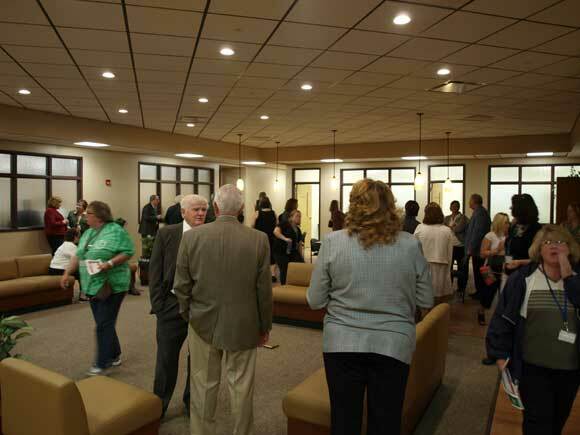 Members of the community, local and state officials, and Beacon Light staff were welcomed to the new facility for a tour, as well as an information session with speaker Patricia E. Deegan, PhD. We would like to thank Beacon Light for the opportunity to work with them to bring this project to the community.